Thank you for visiting the Decatur web site! 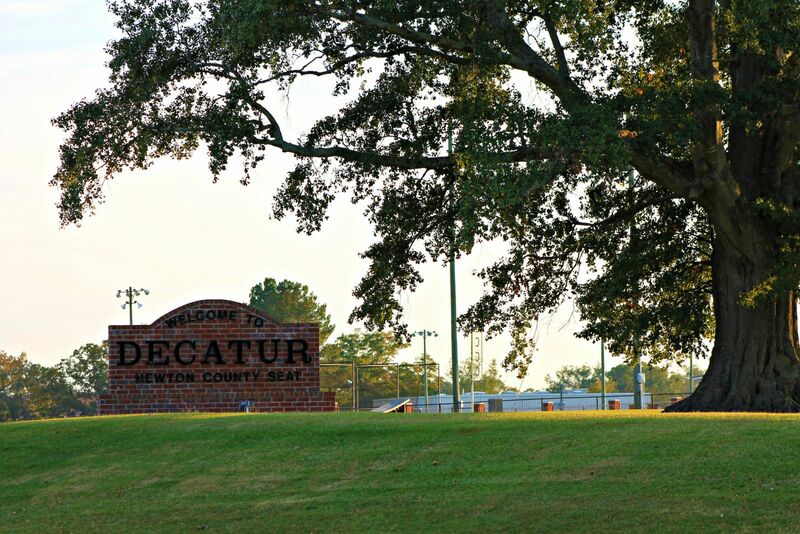 Decatur, Mississippi is the Seat of Newton County and is located on State Highway 15. We are proud to be the home of East Central Community College, Newton County Schools, Newton County Academy, and a host of businesses, as well as State and County offices. Turkey Creek Water Park is located just outside of town and is a great get away for fishing, skiing, camping and many other activities. Our Community is very fortunate to have good people putting Faith, Family, and Education at the forefront of our lives. Whether you are considering starting a business or possibly looking for a new place to live, please take a long look at what we have to offer. Bottom line, Decatur is a GREAT place to raise a family! Thank you again for visiting us, we hope to see you in person real soon! In February,1836, Newton County was formed from Neshoba County, and Decatur was selected as the site for the county seat. As soon as the decision was made as to where the court house and jail would be, lots were auctioned off for businesses and homes. The name Decatur came from Commodore Stephen Decatur. One of the early businesses was a liquor shop or "grocery". The court house was used for court during the day and for a bank at night. This may give you some idea of the atmosphere of the village. Here one could find a race track and horse racing, gambling, dog fights, drinking, a dancing school, and other social activities. One report stated that sermons were preached room texts of "ace, deuce, and jack high,...." If anyone wanted to go to church, they went to the country. There were no churches in the village until about 1851, when the Baptist Church, " a plain frame building, without paint or ceiling" was built. The Methodist Church was built about 1855. No school house of any good size built until 1886. During the Civil War, Sherman and his troops came through Decatur and created much destruction. The courthouse, many homes, churches, and businesses were burned or otherwise destroyed, but the people of Decatur were determined to rebuild. The Village of Decatur continued to grow and in 1912 W.C. Mabry was instructed to take a census of the Village of Decatur for the purpose of determining whether the population was such that the Village of Decatur could be declared a town. On October 10, 1912, the NEWTON COUNTY TIMES published a proclamation from Lieut. and Acting Governor Theo. G. Bilbo declaring that the Village of Decatur with a population of 324 was now the Town of Decatur. By this time the citizens of Decatur were interested in education, and schools were improving. An agricultural high school was to be established in the county, and Decatur was one of the places interested in having the school. Decatur offered buildings, land and cash totaling about $12,000 in value. The property offered was twenty acres of agricultural land valued at $1000; the buildings, furnishings and campus of Decatur public school valued at $11,000 after fitting up the old school buildings as a boys dormitory; and a sixteen-room boarding house for a girls dormitory, cost of about $3,500 for a total of $15,000 in buildings and land and 5 or 6 acres which the buildings stand on. From this, the Newton County Agricultural High School, grew the interest in forming East Central Junior College, now called East Central Community College, at Decatur. The Greater Decatur Chamber of Commerce has worked to continued the growth and improvement so that we have more churches, civic and service clubs, health facilities, fire and police protection, and better schools. Efforts are made to preserve our past history with the establishment of a Newton County Archives, but always with a look toward the future. If our population count reaches 2000 in the 2010 census, we can raise our status from a town to a city. 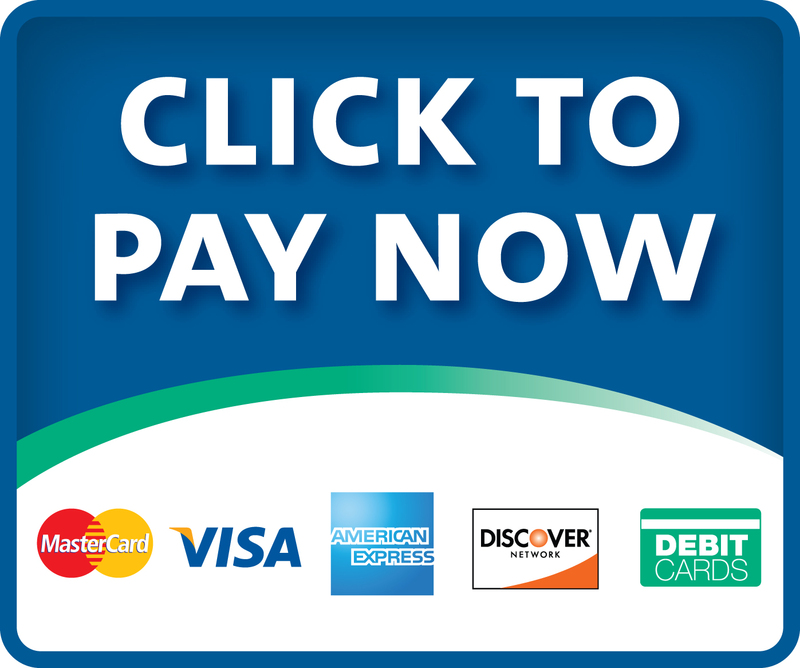 Decatur Municipal Court now offers Online Payments. Visit our Decatur Police Department page.